Showing results by author "Stuart Diver"
On the night of July 30, 1997 a landslide shattered the tranquility of Thredbo Village, sweeping away two ski lodges and burying 19 people beneath tonnes of concrete and mud. In the days that followed, the world mourned as rescuers dragged body after body from the rubble. But out of tragedy sprang an amazing story of survival. 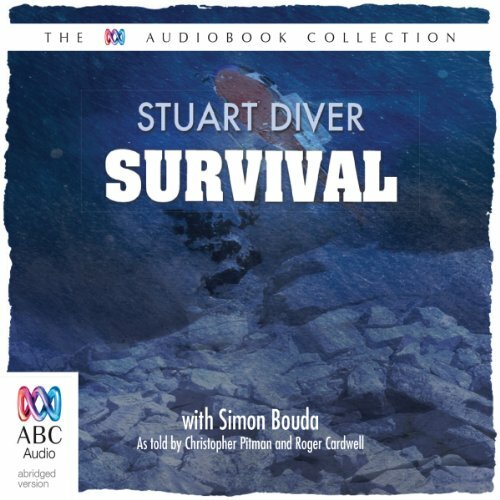 Stuart Diver, whose young wife Sally died beside him in the first moments of the slide, had clung to life buried beneath a concrete slab for 65 freezing hours.This is Stuart Diver’s story.